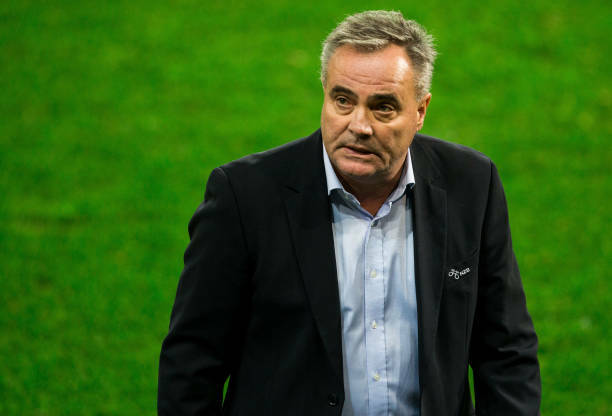 Football Association of Slovenia have sacked head coach Tomaz Kavcic after winning just one of their seven games in 2018. Kavcic was only appointed in December last year but has product results in Slovania national team, with Slovenia languishing at the foot of League C Group 3 in the Nations League standings. He steadied the ship with a 1-1 draw at home against Cyprus on Tuesday, but it was not enough to save his job. There have been rumours that Kavcic difficult relationship with goalkeeper Jan Oblak, who missed the recent games with Norway and Cyprus was to blame for his exits, but the Football Association of Slovenia's president Radenko Mijatovic denied that was the case. Radenko told media: "It will never be because of a player that we change coach."